A. Depending on how Windows 10 was configured during setup, yes. 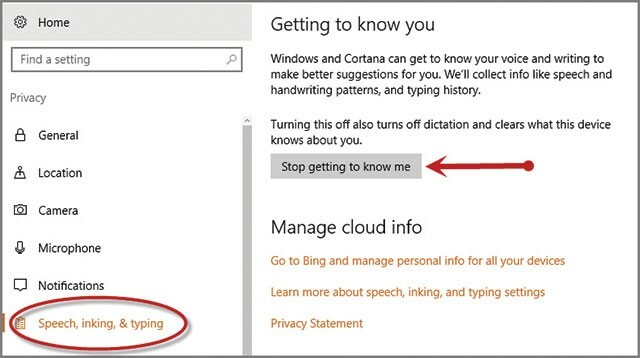 Windows 10 can not only record your every keystroke, but it can also record your voice as you talk (assuming your computer is equipped with a microphone that’s turned on) and even your handwriting if you use a stylus to enter handwritten data. Microsoft embedded these types of recording activities in the Beta versions of Windows 10. As a result, examining the data collected reportedly enabled Microsoft developers to see what users were doing and working on when software glitches occurred, which aided developers in locating and correcting programming issues. Microsoft found the tool so useful that the company kept the recording feature in the final release of Windows 10.